Smart Financing Options by Advanced Home Comfort. We provide service in Dallas, Plano & Frisco, TX. Apply today and receive NO interest payments* for 12 months. *With approved credit. At Advanced Home Comfort, we offer a variety of easy-to-use financing options for homeowners. During our in-house visit, one of our specialists will help you find the financing options that work for YOU! Our experts are trained to use every resource possible to get you financing options that fit your budget. Our services include insulation, heating and cooling and more. 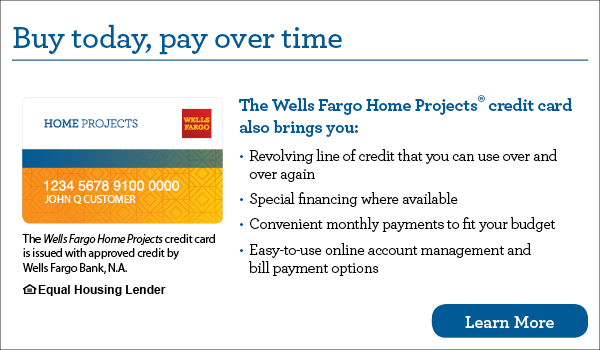 We can offer financing options, with approved credit, for practically any job. Contact Advanced Home Comfort to learn more about our services or to schedule an estimate!